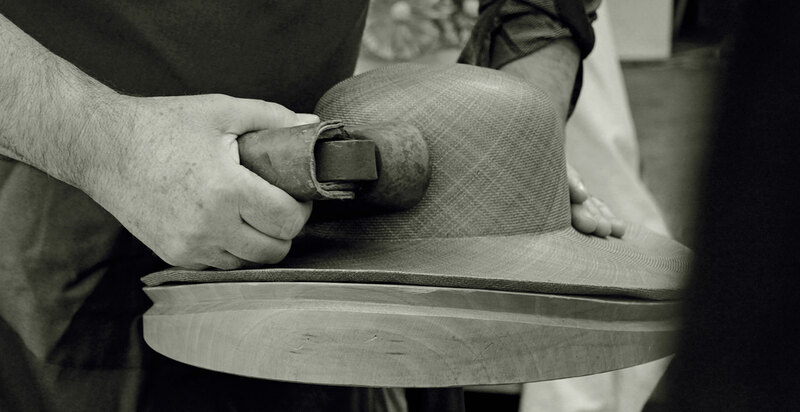 The traditional art of making hats in Florence, the craftsmanship of the product and the pursuit of style and innovation characterize the brand Angiolo Frasconi. The company founded after the Second World War in Florence is distinguished by the production of hats and accessories for women, destined for all customers attentive to fashion trends and quality. A 100% Made in Italy product, from research to manpower and through every stage of the production processes, exported all over the world. 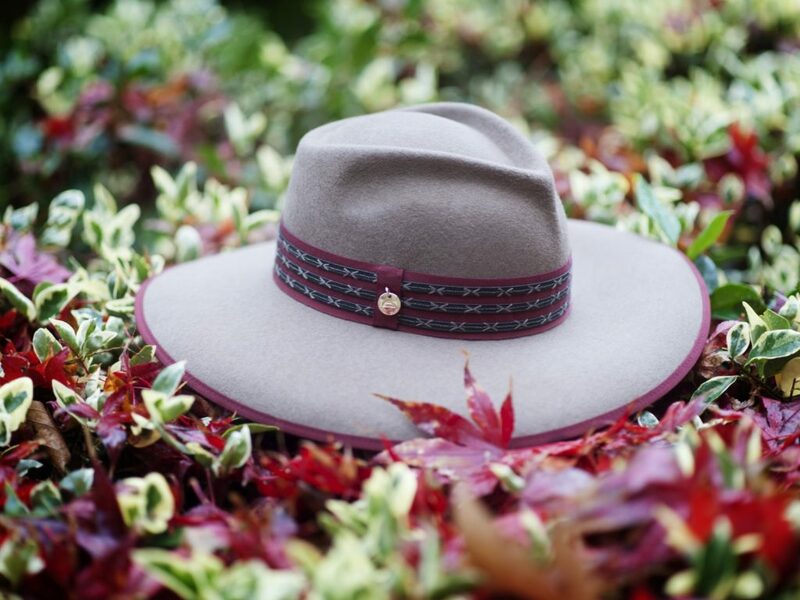 From the second post-war period, Frasconi family preserves and transmits the art of making hats in Florence, from father to son, distinguishing themselves in the production of women’s accessories designed for a clientele sensitive to fashion trends and quality. Hats for the cold season, felt shapes, woolen fabrics, precious yarns such as cashmere and alpaca. 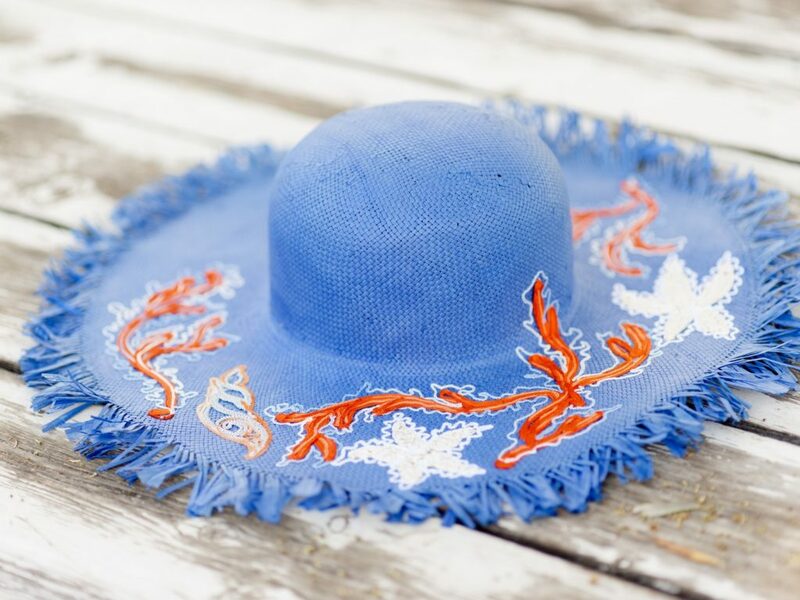 Straw and fabric hats that favor natural fibers, for an original Italian style, young and imaginative.